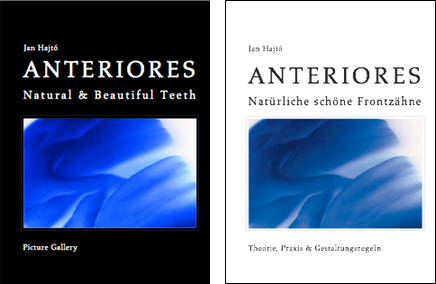 All templates are taken from Dr. Jan Hajtó’s book “ANTERIORES Natural & Beautiful Teeth”. You can select from 32 female and 10 male cases Dr. Jan Hajtó (Ästhetische Zahnheilkunde München) carefully selected. 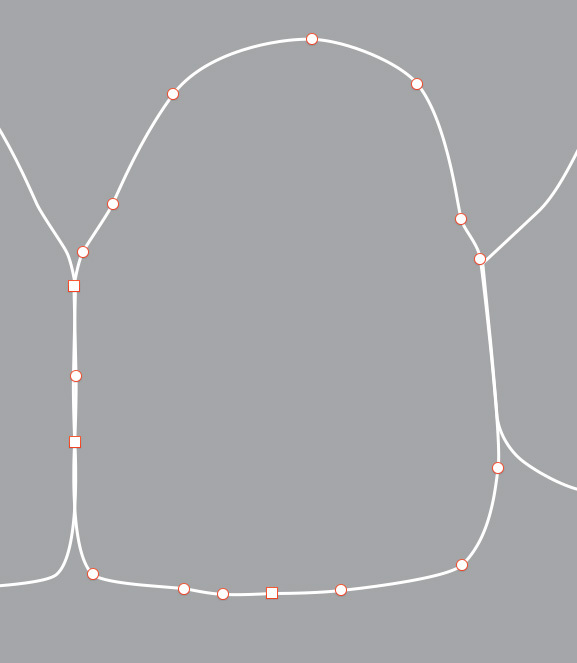 Each Template contains the natural situation and additionally a symmetrical idealized situation with a ruler indicating the absolute size of the original in millimeters. All line arts are delivered as true editable vector graphics in the formats: Apple Keynote 5, Keynote 6 and Microsoft PowerPoint. Buy the Complete Pack 42 Contours here!